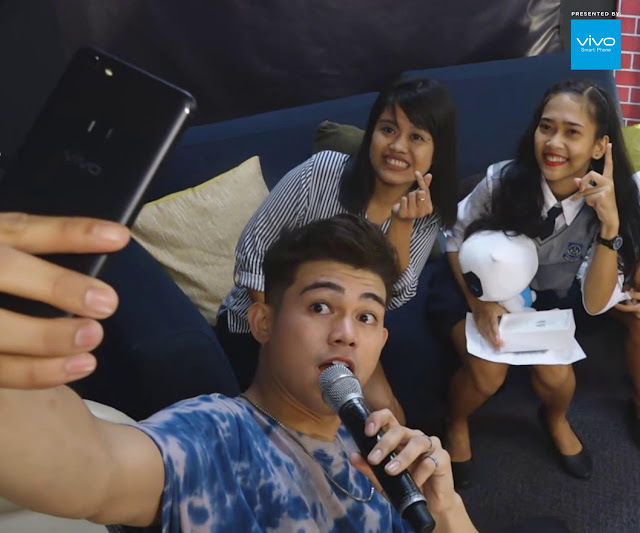 Press Release - Vivo, the fastest growing global smartphone brand focusing on introducing perfect sound quality and ultimate photography in smartphones, collaborated with One Music PH for Popssss, an online show that is part of the roster of shows of ABS-CBN’s One Music PH. Vivo Philippines brand endorser and Ultimate Teen Heartthrob Inigo made a fantastic host, leading the show alongside another Vivo influencer and former Pinoy Boyband contender Tony Labrusca. The tandem added flavor and pizzazz to the program with their unshakeable energy and talent. 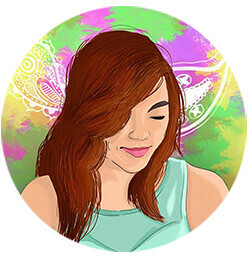 Popssss was a milestone show for Inigo as it paved the way for a digital concert with Maris Racal whom Inigo shares a blossoming love team. Maris Racal is also one of the new faces of Vivo family.